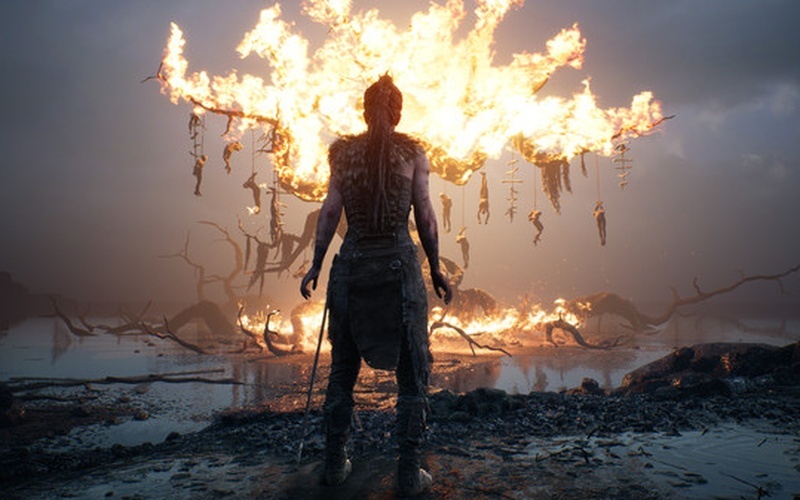 Hellblade: Senua's Sacrifice is an action-adventure game made by the same brilliant minds that created games like DmC: Devil May Cry, Heavenly Sword, and Enslaved: Odyssey to the West. 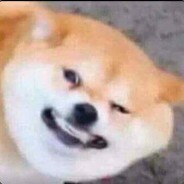 This title was developed and published by Ninja Theory for Microsoft Windows and PlayStation 4 on 8th of August, 2017. 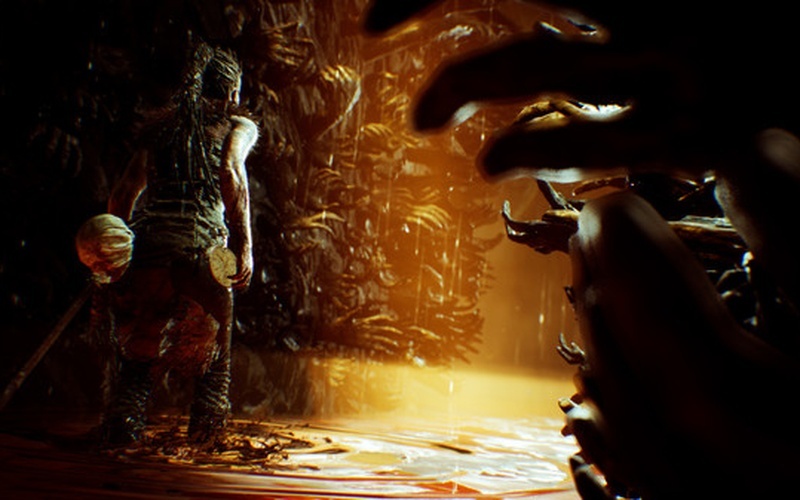 Hellblade: Senua's Sacrifice is a deep and disturbing experience that showcases just how haunting schizophrenia truly is. 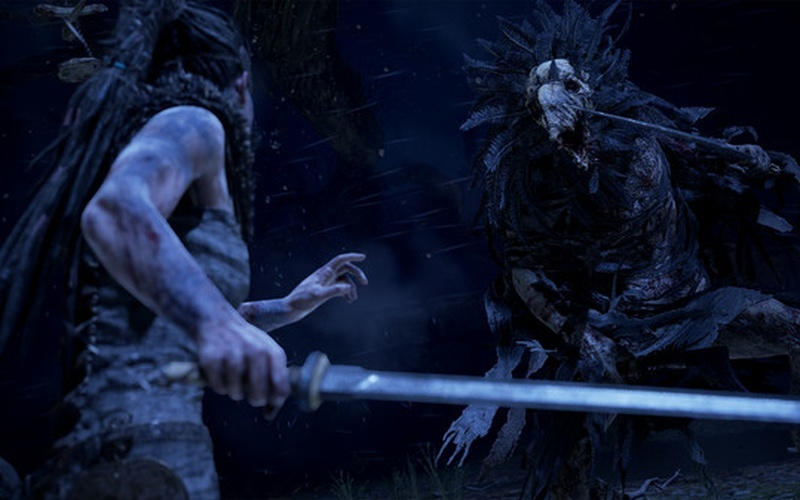 We join Senua as she goes on her journey through the underworld to fight for the soul of her loved one. 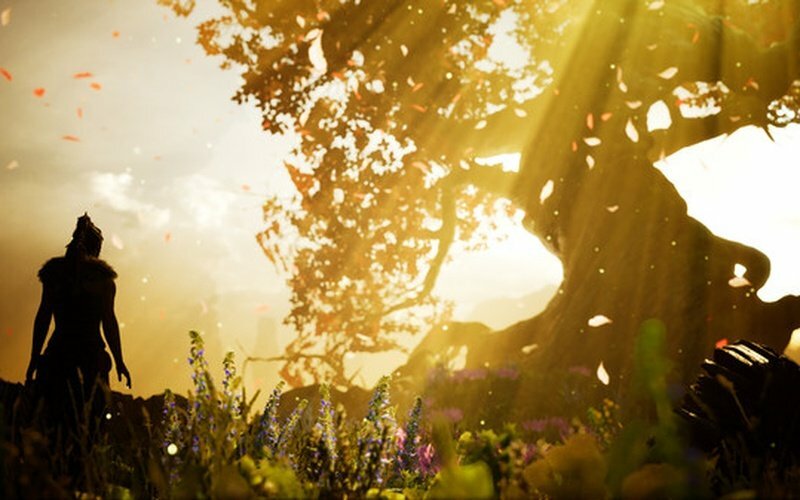 The game is deeply inspired by both Celtic and Norse mythology. This underworld that you're exploring is vivid, terrifying, and mindnumbing. 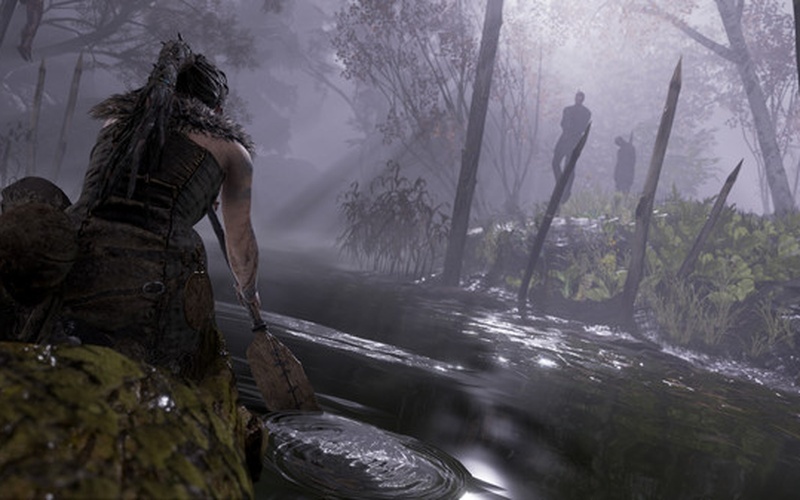 Players will constantly hear voices and hallucinate as they dig deeper into the broken and tortured psyche of Senua that created the very grim hellhole that she is currently exploring. 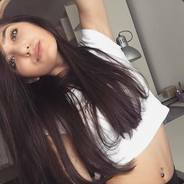 Her mind is the birthplace of all of the eerie horrors that plague her constantly. Myth, madness, fear, and horror all collide in this terrific psychological game set in an ancient Viking age. 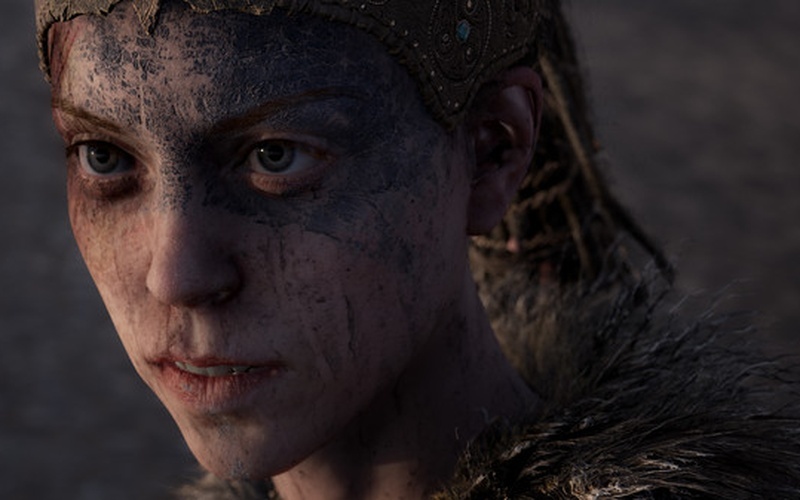 Insanity takes its toll on Senua and the players will feel that as well as they play this game more. 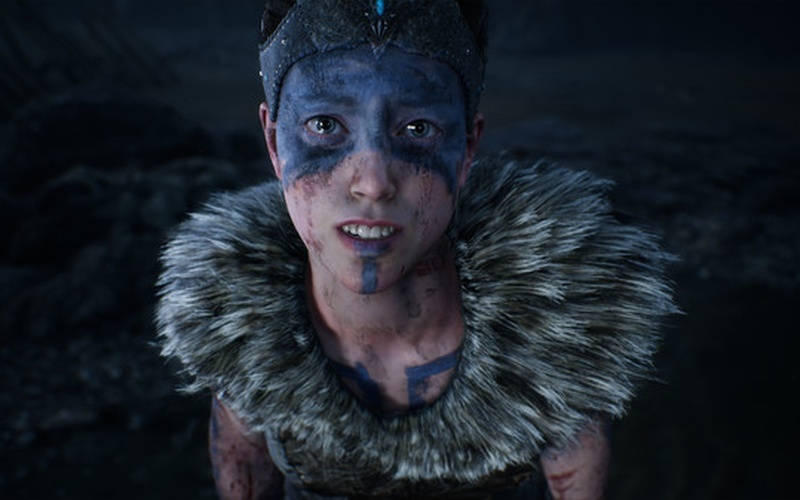 But, Senua is a proud Celtic warrior that will stop at nothing to save her loved one. No matter what shadows and devils lurk in the back of her mind, she will not rest until she has fulfilled her task. 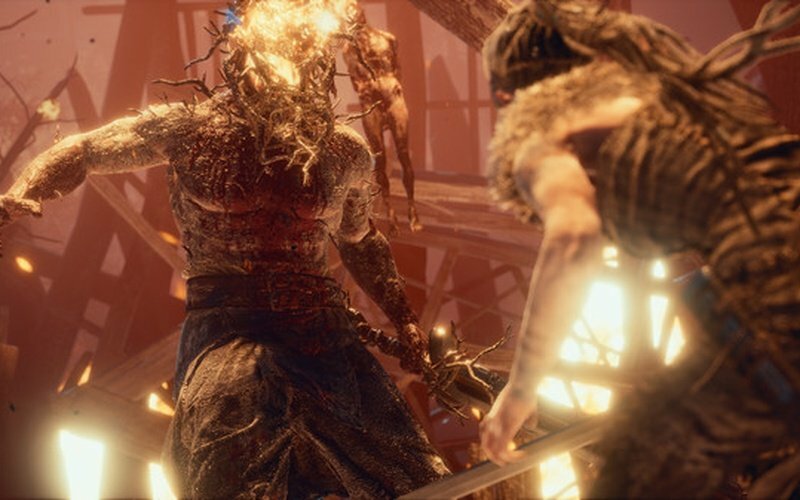 Survive and fight through all kinds of vigorous environments as you continue your quest through Viking Hell. 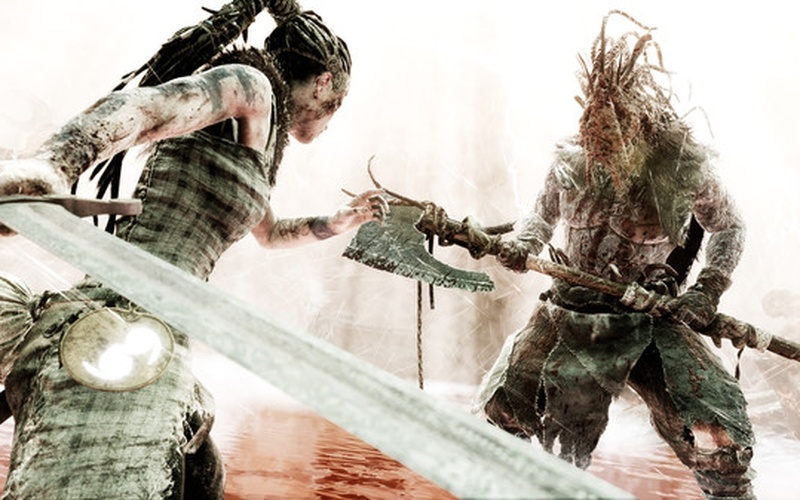 Hellblade: Senua's Sacrifice is a truly unique gaming experience that you won't find anywhere else. Experience what true psychosis looks like and how it twists and bends a person's mind in this absolutely genius psychological adventure/horror game.